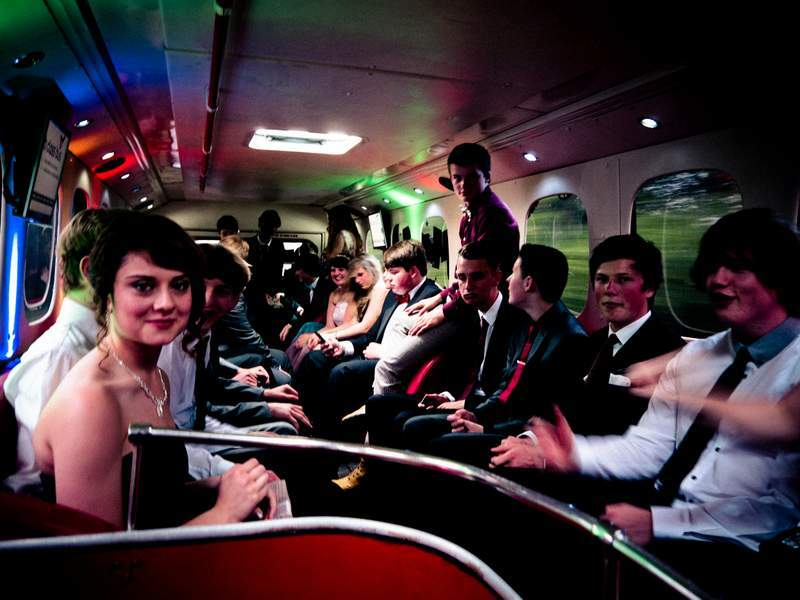 Your Party Bus or Limousine service could be the most MEMORABLE part of your Special Event! Weddings- Never be late for your own wedding- not because your transportation was not on time! Varsity Limousine Service- where your Limo might be as memorable as the Bride’s dress! 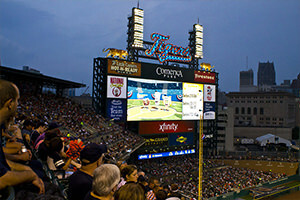 Sports Events- Don’t miss kick-off or the first pitch because you arrived late for the game. Varsity Limousine Service will get you to the game with plenty of time for a pre-game celebration! Prom Night- It’s always a challenge to gather multiple couples from multiple locations and still be on time for the Prom. 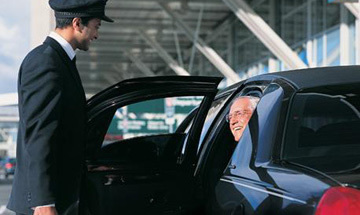 Varsity Limousine Service will make sure you’re there on time- ALL of you! 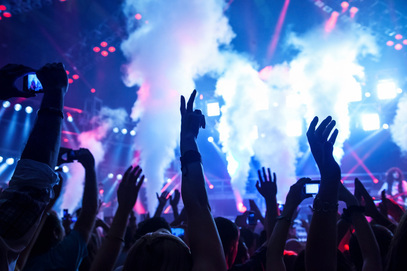 Concerts- It’s a rare occasion when your favorite performers come to town. Whether your favorite is the warm-up group or the headlining band- Varsity Limousine Service will have you at the venue with plenty of time to get to your seats! Bachelor or Bachelorette Parties- Certainly a Special night out with the guys or gals. Make this night as memorable as the Wedding day itself. 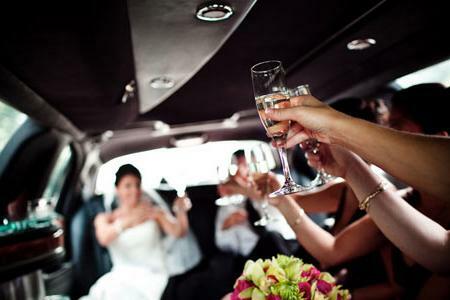 Varsity Limousine Service will help you make it a night to remember! Airport Transportation- Traveling by air can be a stressful event. Let Varsity Limousine Service relieve the stress of leaving on time and traffic worries so your vacation or business travel begins stress-free from the moment you step into our Luxury rides. Couldn’t ask for a more special time spent with your daughter. 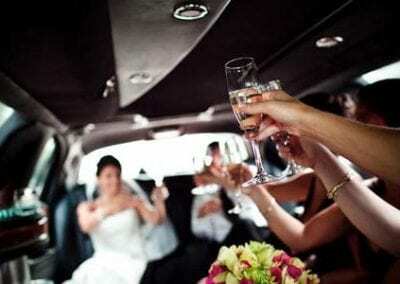 Let Varsity Limousine Service make it that much more special of a memory for both of you. 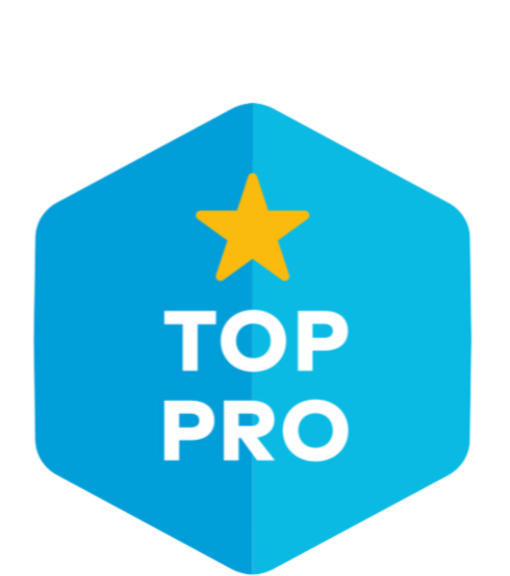 Whether a current client or your company is trying to impress a prospective client. Let Varsity Limousine Service take care of impressing them from the moment they arrive with our Corporate Limo Transportation Services! That’s ok! You let us worry about getting you home! You don’t have to crawl! ???????????? A closer look into our brand new 2018 Mercedes Sprinter! A closer look into our newest 20 passenger party bus! Brand new white 20 passenger party bus Troy MI. A closer look into our newest 26 passenger party bus. Brand new black 26 passenger party bus. Varsity Limousine Troy MI. Varsity Limousine wants to keep you informed with our latest updates and fleet additions. Most prime dates for 2018 are almost full, call us today or inquiry online before you end up with just another average company.